A Simpler Season & My First Giveaway! 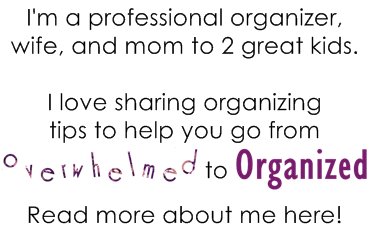 | From Overwhelmed to Organized: A Simpler Season & My First Giveaway! This year, I plan to write my Christmas cards earlier. I may not send them until early December, but writing them can be done in November. When I was working full time, there were years that my cards just barely made it to people by Christmas. But no excuses now! We buy gifts throughout the year to take advantage of sales and spread the cost out. But we have a lot of people we give Christmas gifts to (and a lot of fall birthdays! ), so at this time of year I usually make a list of everyone and go through my gift inventory list to see what I still need. I just completed that process and I'm really happy that I only need to buy a few more gifts. Those are two obvious things than can be taken care of in advance. But I wanted to see if there were more things I could be doing to make Christmas less overwhelming this year. That's why I was very excited when I heard about this new ebook. This book is by Jessica Fisher from Life As Mom and Good Cheap Eats and it is just what I need this year. 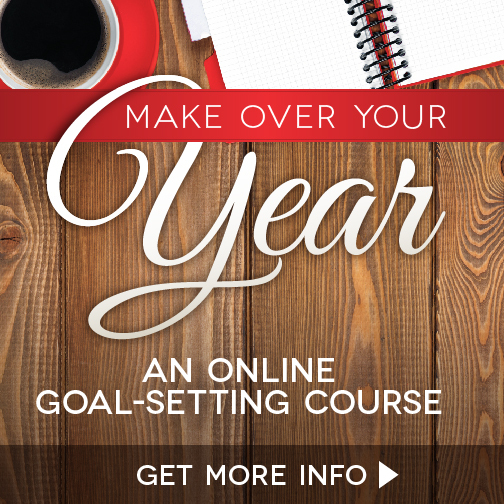 It's not only filled with great editable and printable lists and calendars, it also includes lots of reflective questions to help you truly prepare for the season. 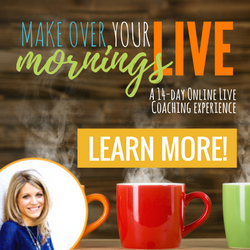 Here's my favourite quote: "Through careful planning, you can create custom-made Thanksgiving, Christmas, and New Year’s plans for your family that will help you breathe deeply and enjoy the season more." We've already celebrated Thanksgiving here in Canada but I will definitely refer back to this book next fall. I don't know how you do it in the U.S. with so many holidays so close together. I'm really excited about all the amazing ideas in the Christmas section and I'm going to go through some of the reflective questions with my husband so we can make choices together about our priorities this Christmas and then simplify our season around them. Another quote that inspires me: ""Now is the time to be proactive and make the coming holiday season restful, memorable, and meaningful." Sounds good to me! I'm also really excited to be offering my first giveaway on the blog! 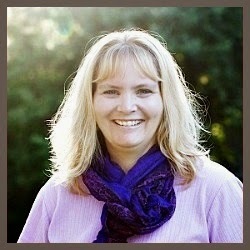 Jessica has generously offered a copy of the book to one lucky From Overwhelmed To Organized reader. We tend to travel for the holidays, but I am sure there are many useful tips for holidays away as well as at home. 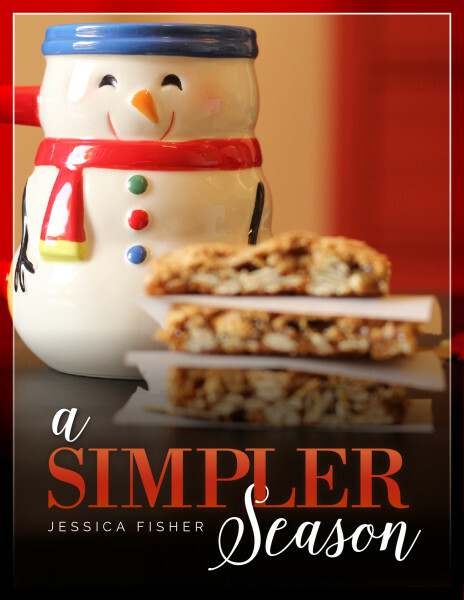 Great blog site and I'm loving the anticipation of reading the Simpler season ebook! Something that so many people need now especially with the fast paced lives that we are all living! Taking action on one of your ideas and ordering our cards this weekend and getting them addressed! Thank you! Cool, your first giveaway! Fun. I have started planning out the Christmas presents already but that is a good idea to start on the Christmas cards too! This season I am embracing the organizer within and creating a holiday planner. 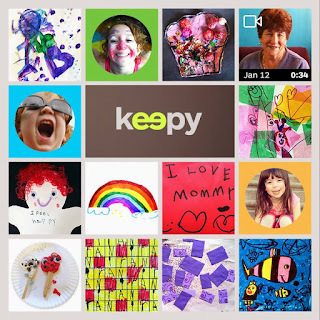 My goal is not just to make this holiday season easier, but throughout 2013 I want to make every holiday simplet. I usually buy all my gifts but this year I am making some since money is very tight. I love your blog. I love holidays so I stay organized all year round so I can enjoy them with my kids and husband... Love your blog! I usual handmake all my gifts and I make it all year long. I would love to get more organized. I've been making Christmas gifts since I can remember. I love that personal touch. What a lovely surprise yesterday morning to receive an email saying I have won a copy of " A Simpler Season " .